Start taking classes at Atlanta Iron and other studios! 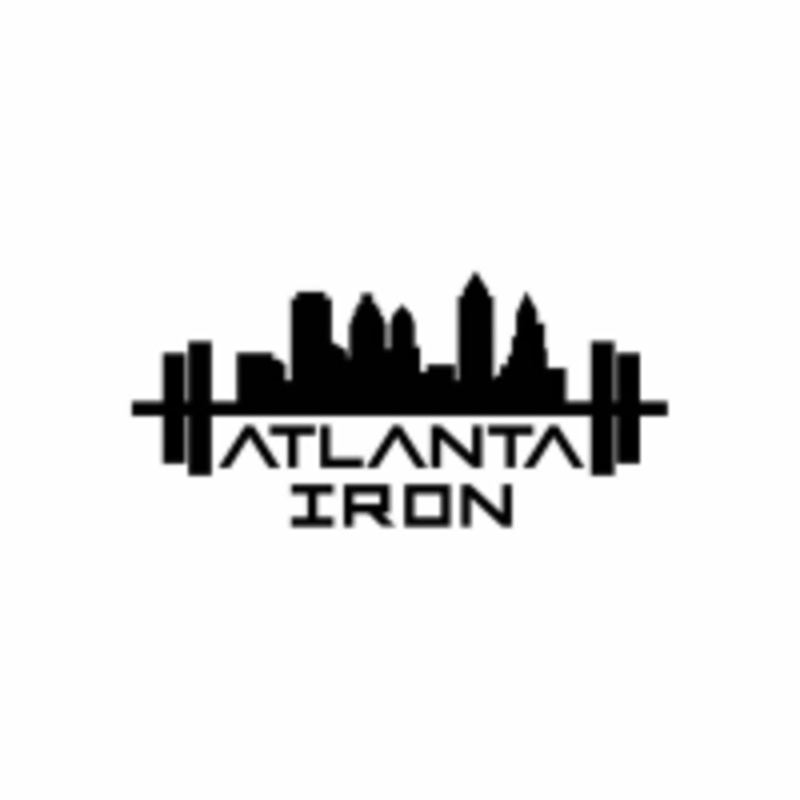 The Atlanta Iron training fitness programs are for anyone who wants to feel better, lose weight, improve core strength, improve overall strength, maintain, take their fitness to the next level or just wants to make it part of their lifestyle. They will modify any exercise to suit each individuals needs and imbalances. They will teach you how to train properly using the right techniques and proper form. Their instructors will provide instruction on how to progress with any movement, regardless of your ability. The Atlanta Iron Gym is located at 7855 Roswell Road NE in Sandy Springs, GA 30350.